Grown without pesticides, herbicides or chemical fertilizers. 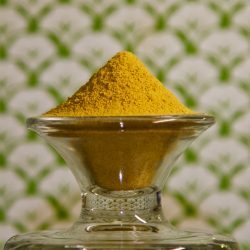 GreenMans Garden Raw Turmeric Root is grown in our garden in Florida with a lot of personal love and positive vibes. We refrain from the use of pesticides, herbicides or chemical fertilizers. It is our belief that if we do our part to preserve our environment and keep ourselves healthy we can enjoy a better quality of life. 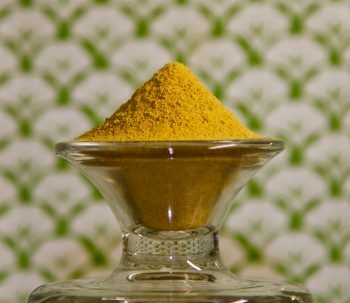 With our Double Bag deal, you are getting 2 bags of powdered turmeric Shipped to the same address for the discounted price of $57.96! !